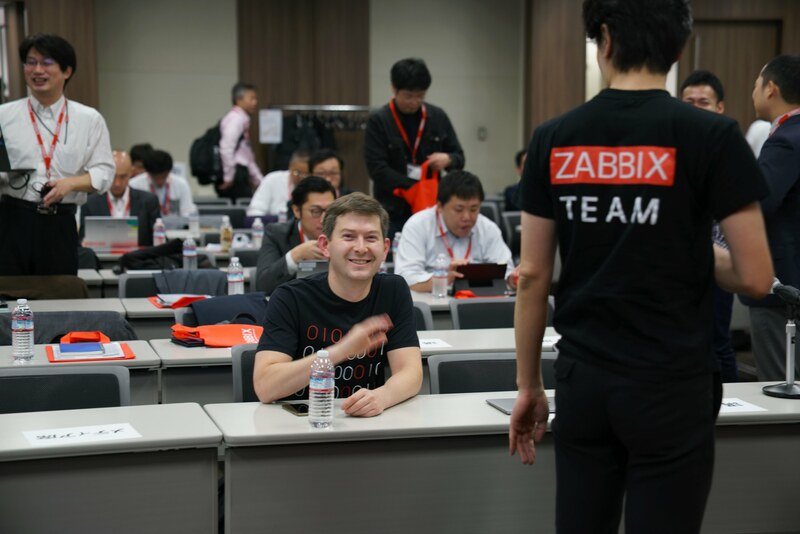 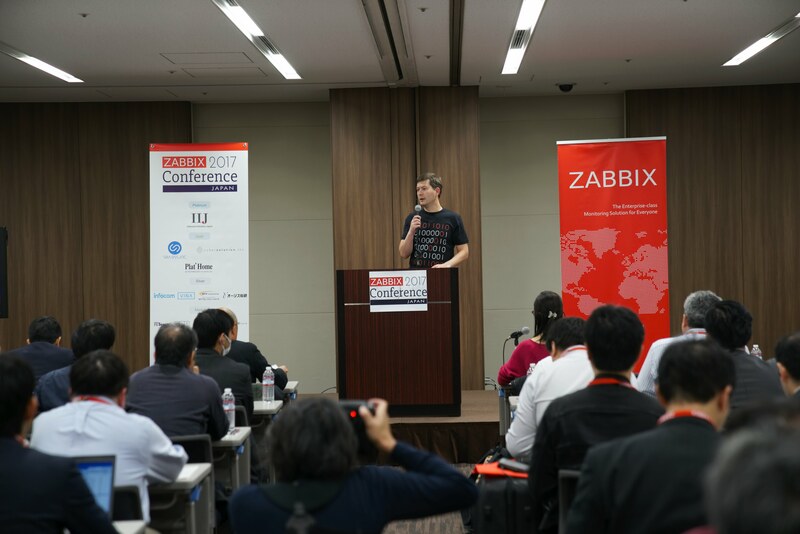 Zabbix Conference Japan – the largest Zabbix event in Japan organized by Zabbix Company – will take place in Tokyo, Japan, on 17 November. 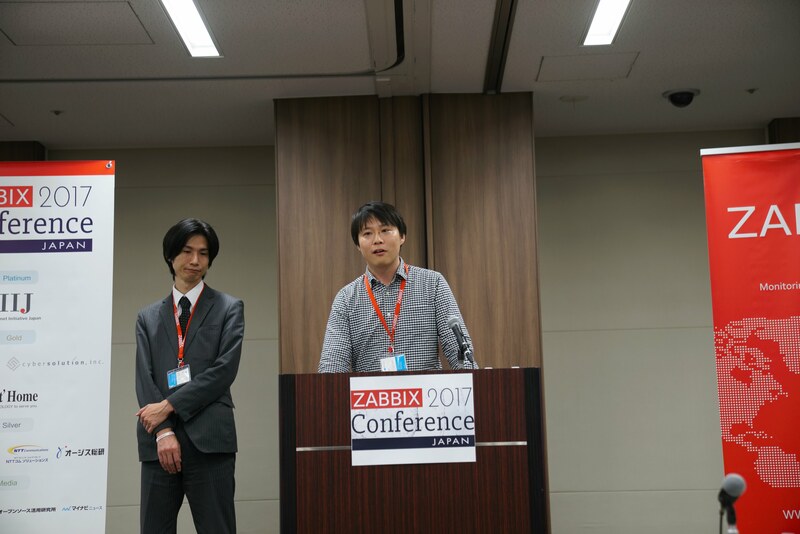 Information about Zabbix related solutions, which make Zabbix monitoring more convenient. 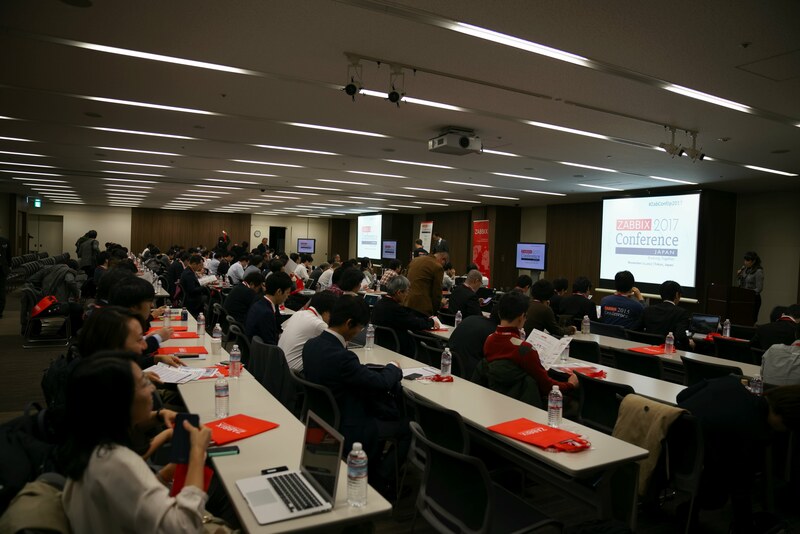 ※Please note that most of the presentations will be delivered in Japanese. 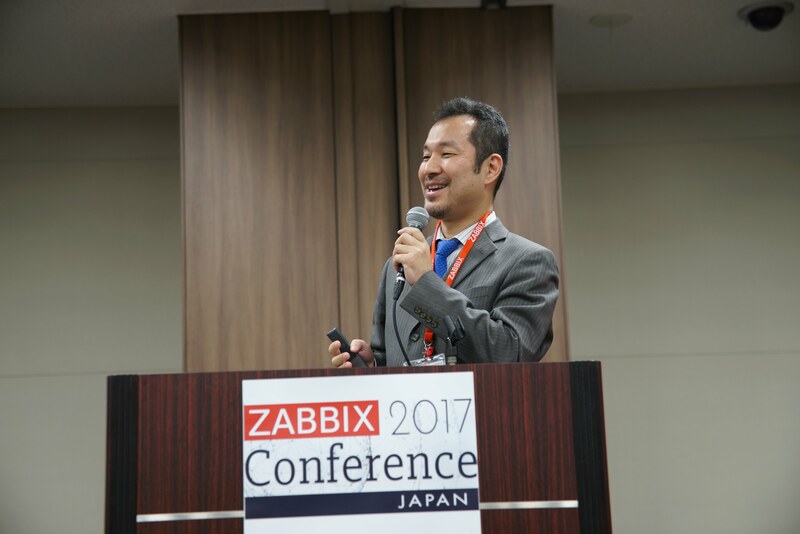 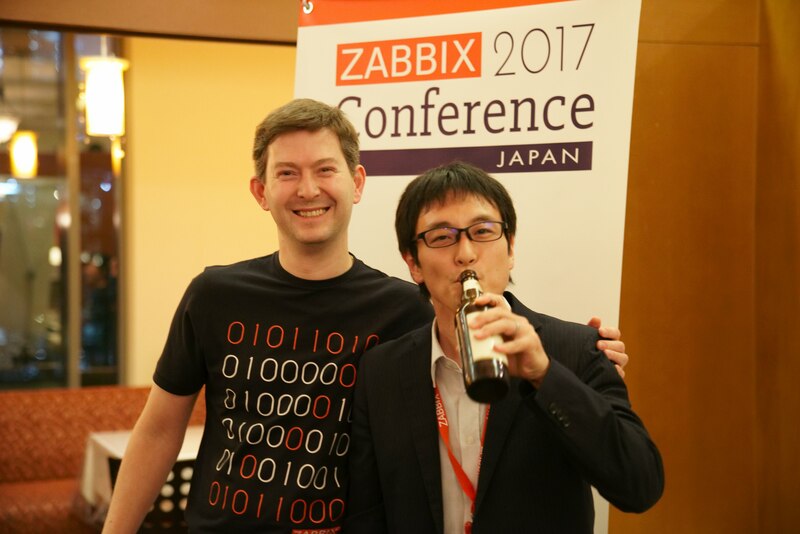 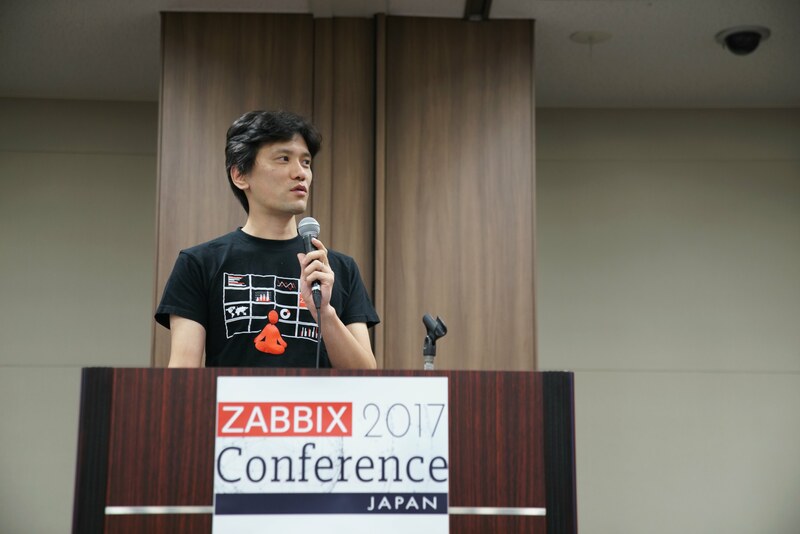 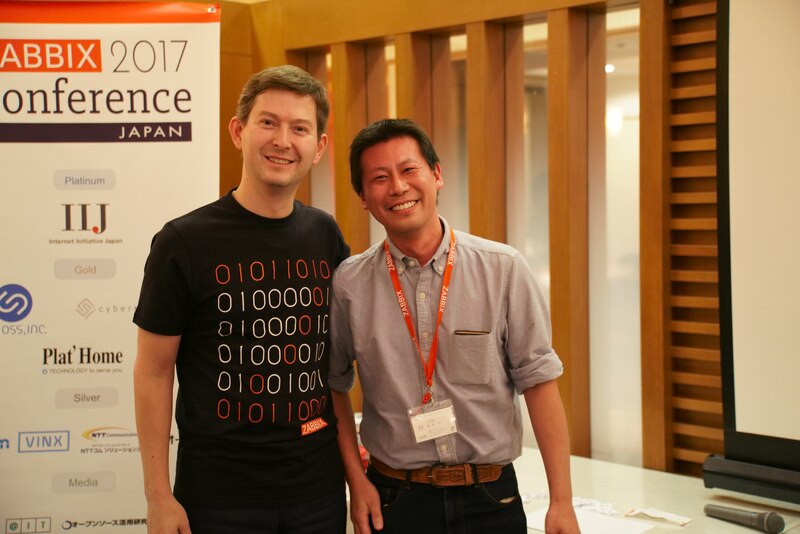 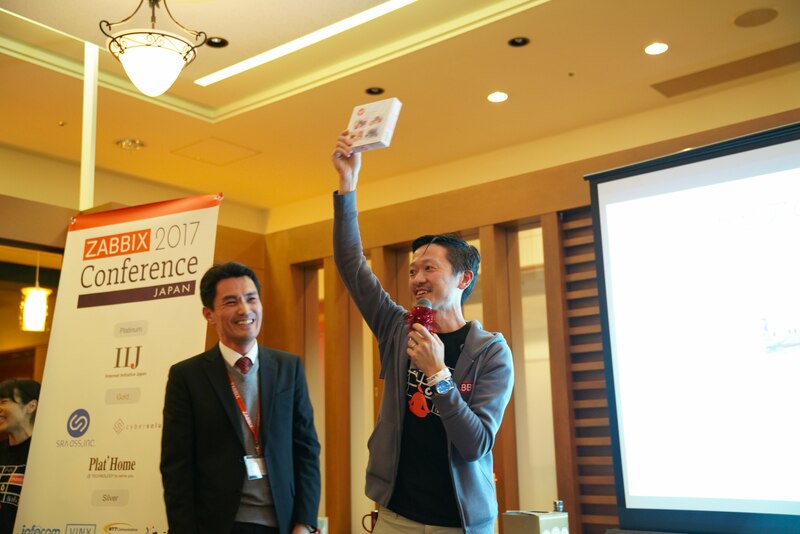 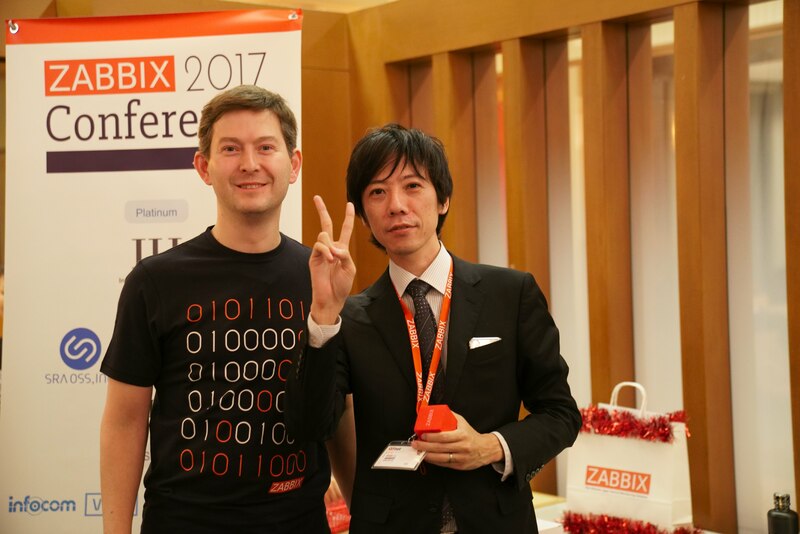 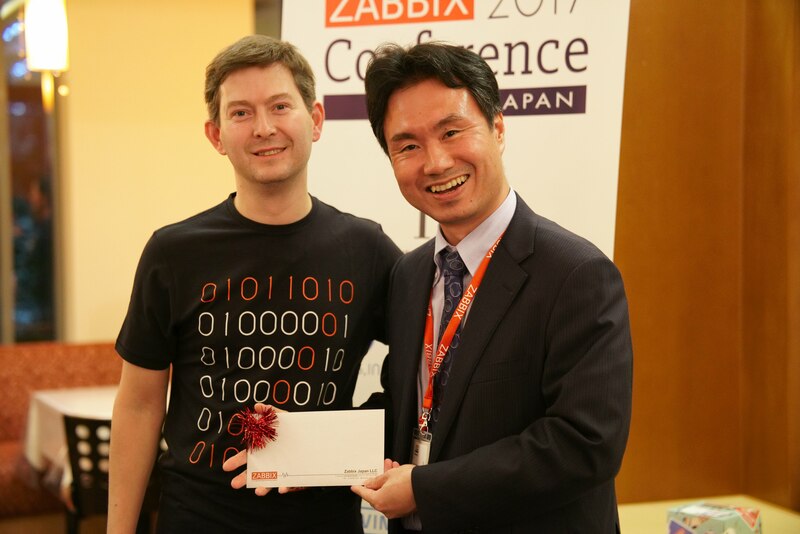 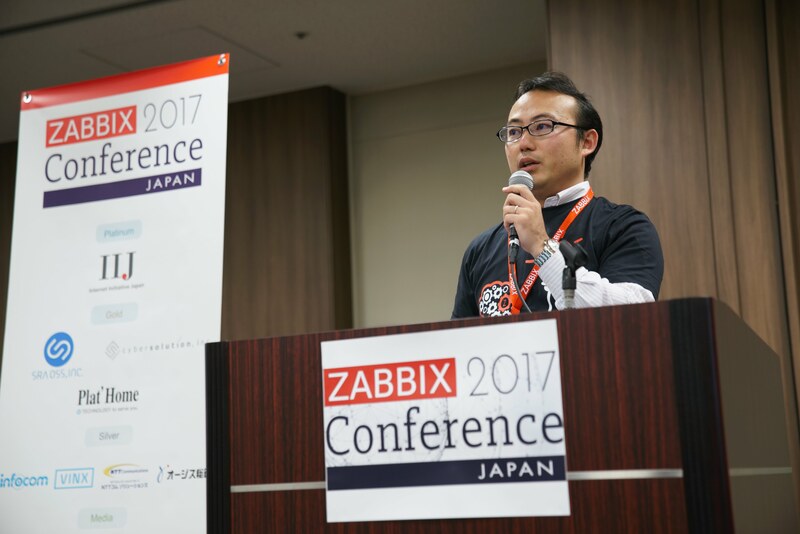 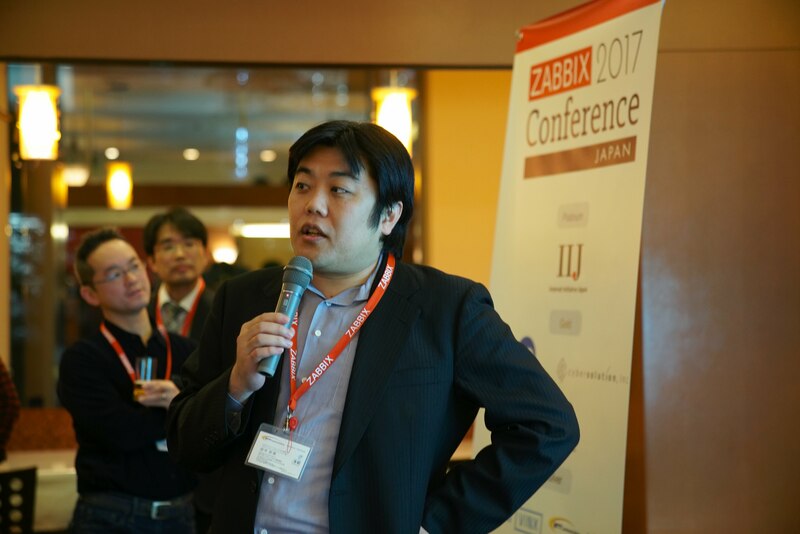 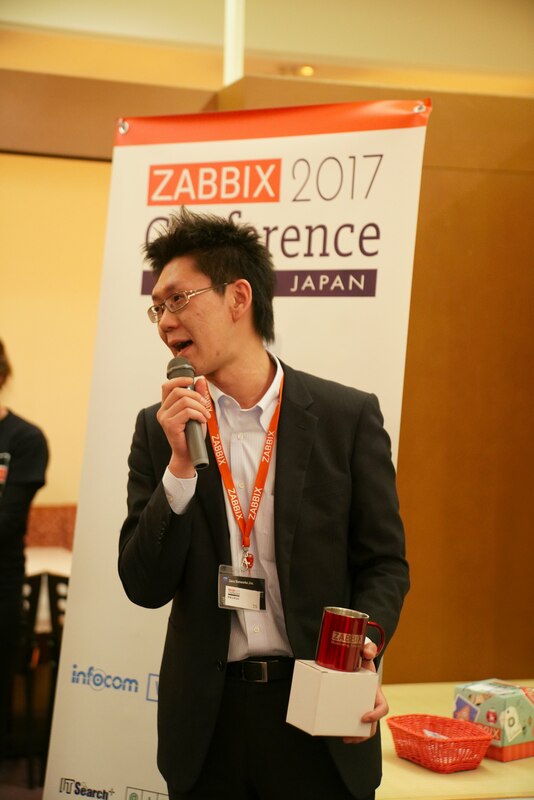 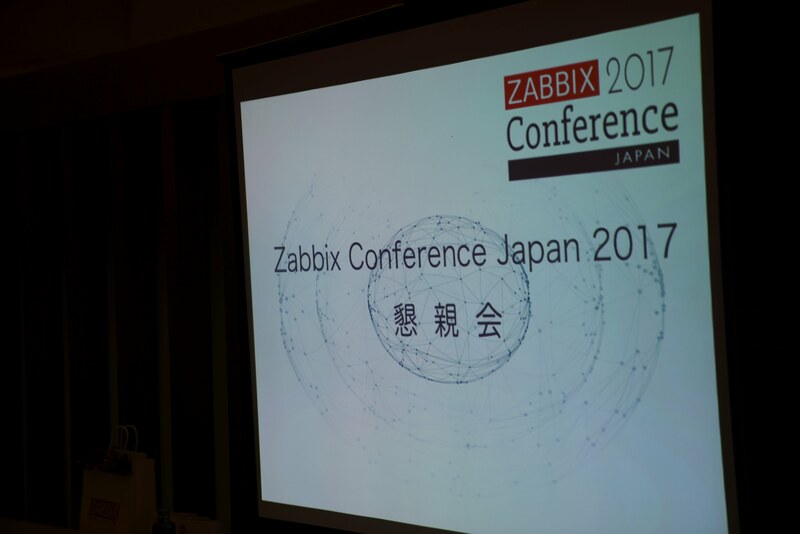 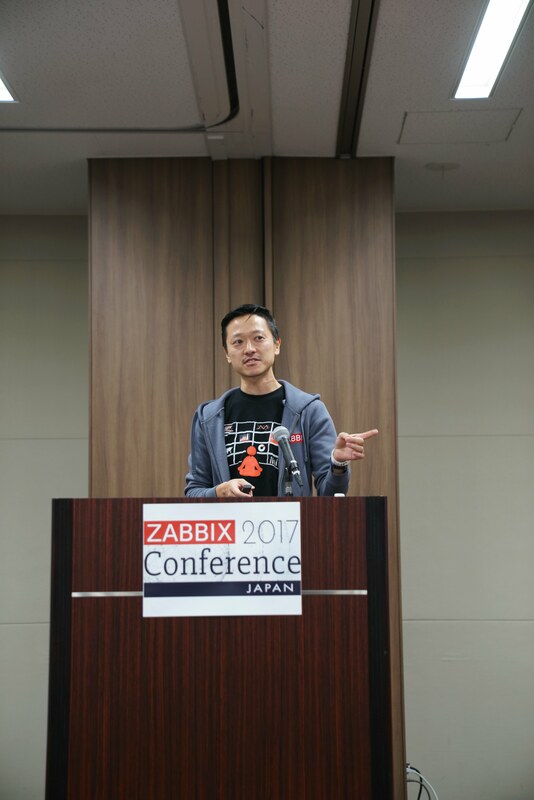 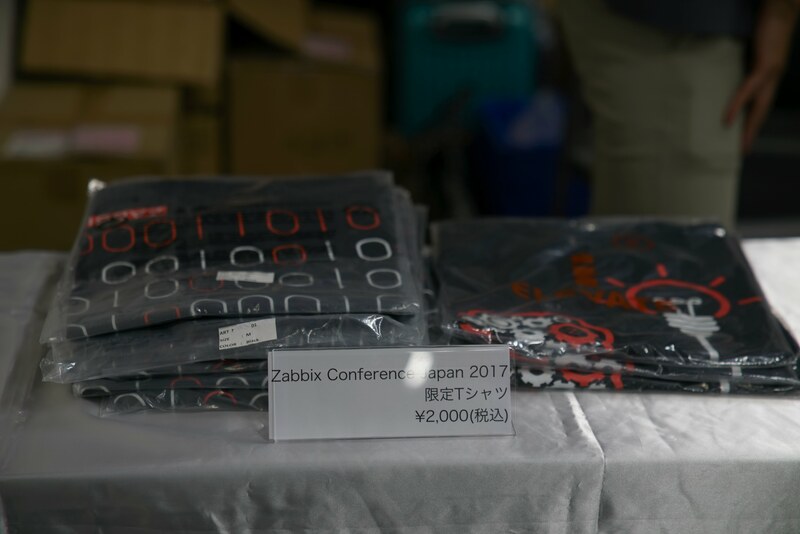 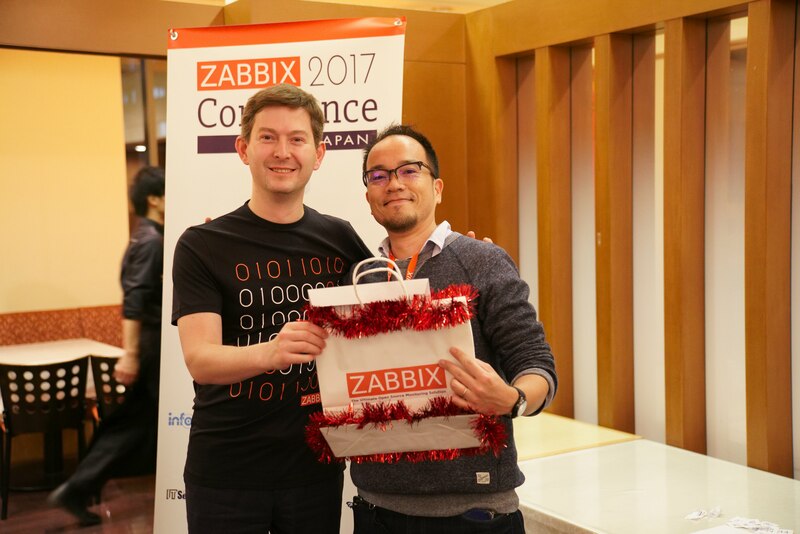 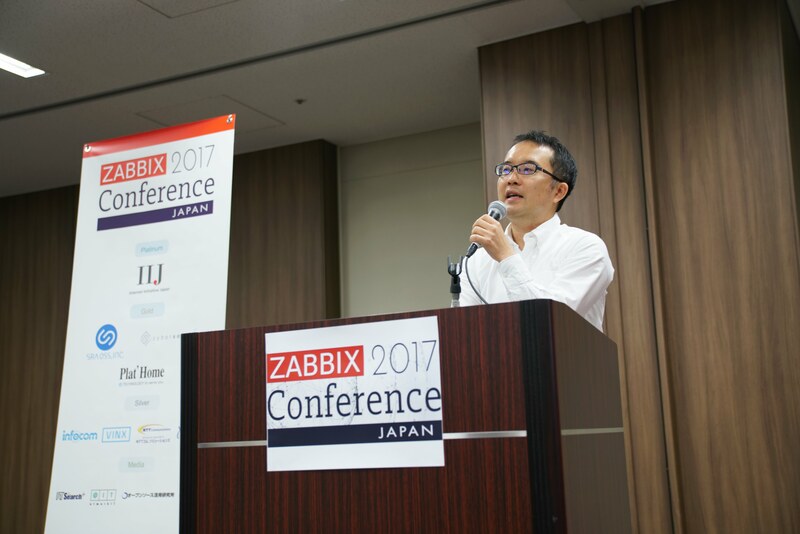 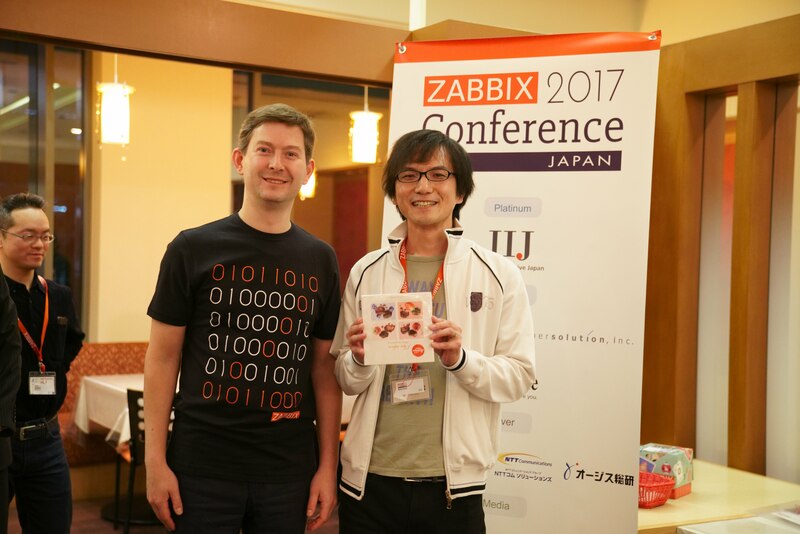 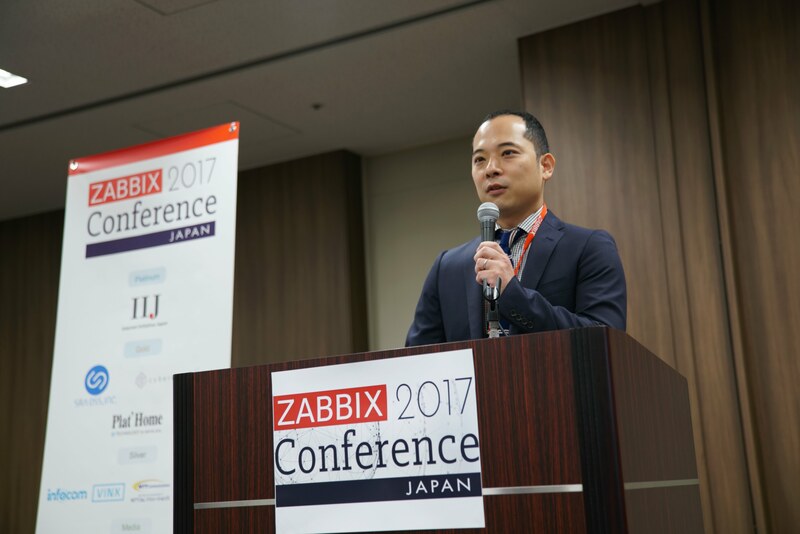 Pre-registration is required to attend Zabbix Conference Japan 2017. 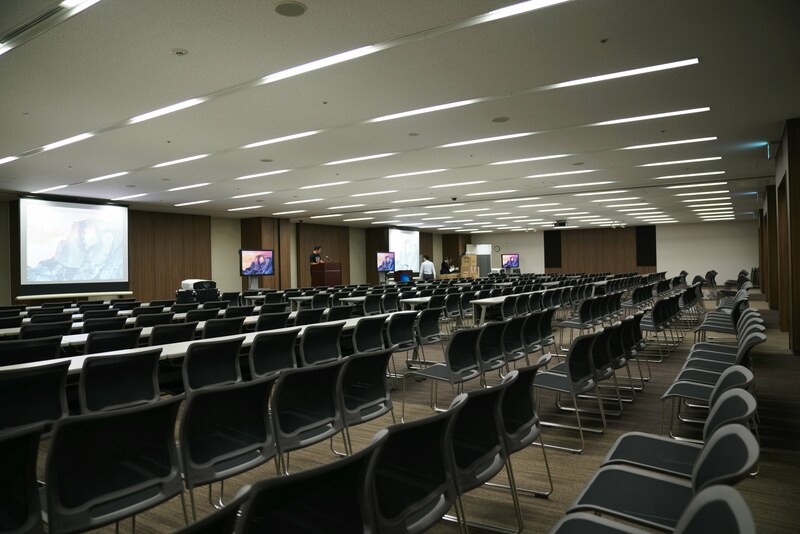 ※Notice: It is a different place from the last year we did! 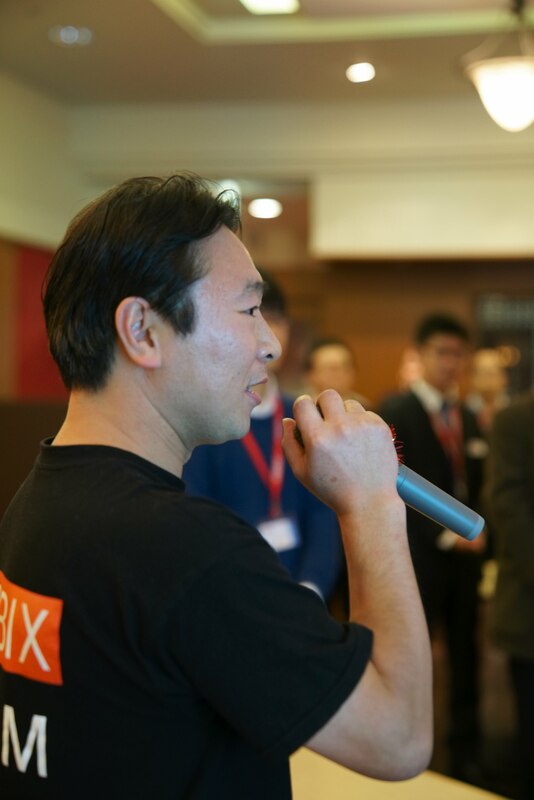 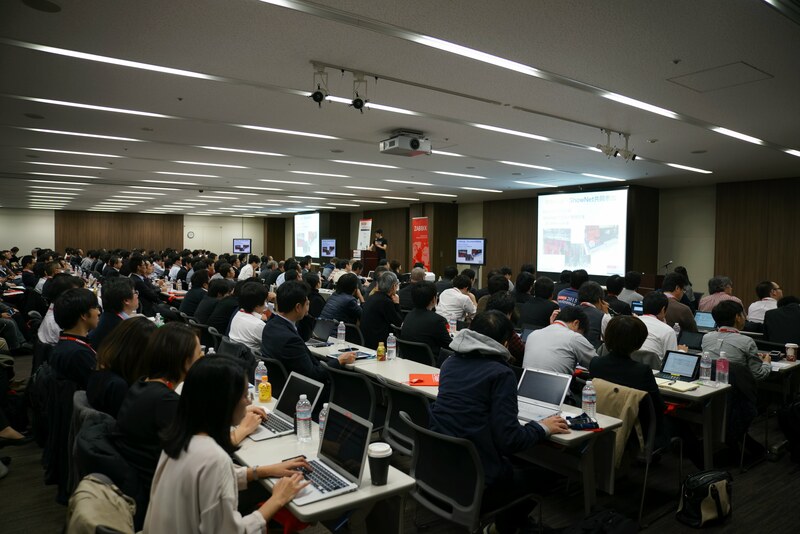 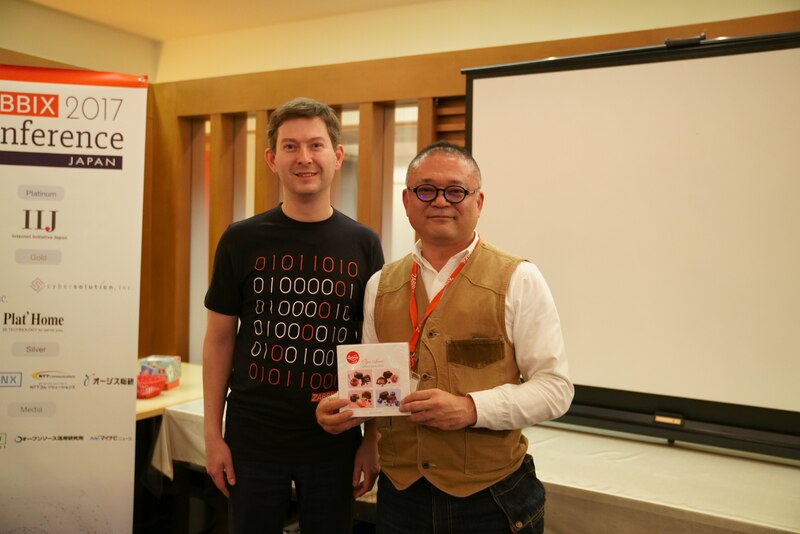 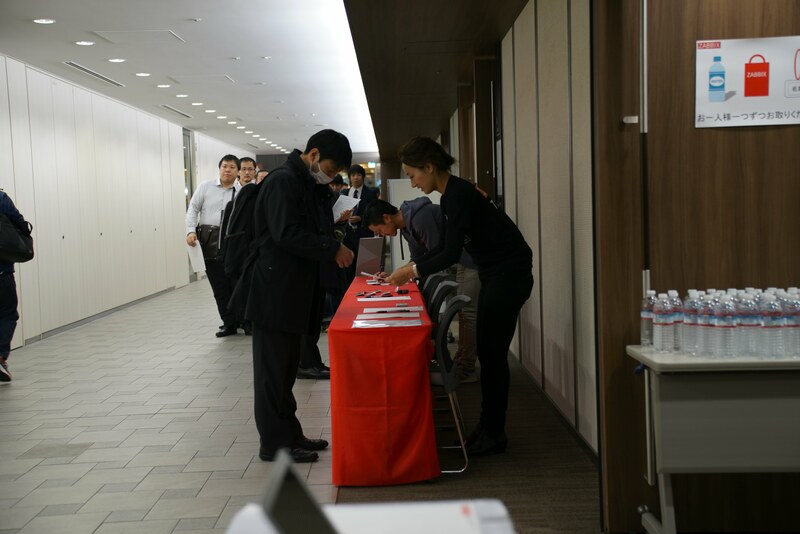 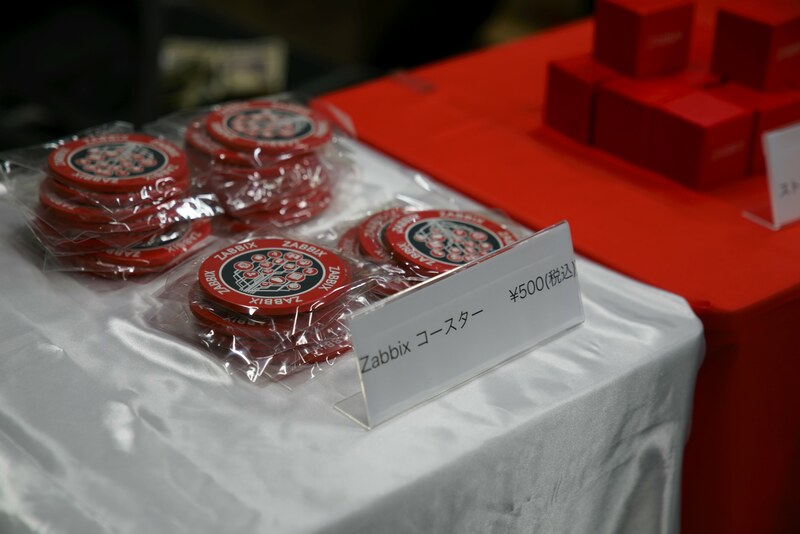 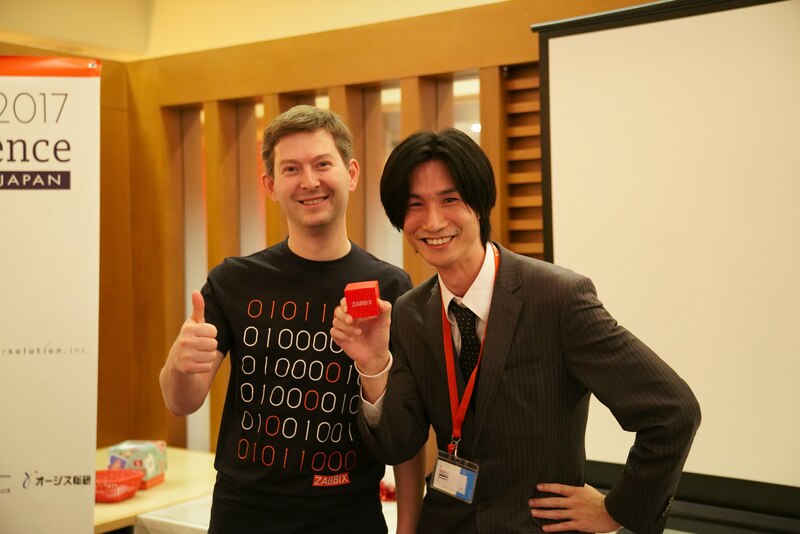 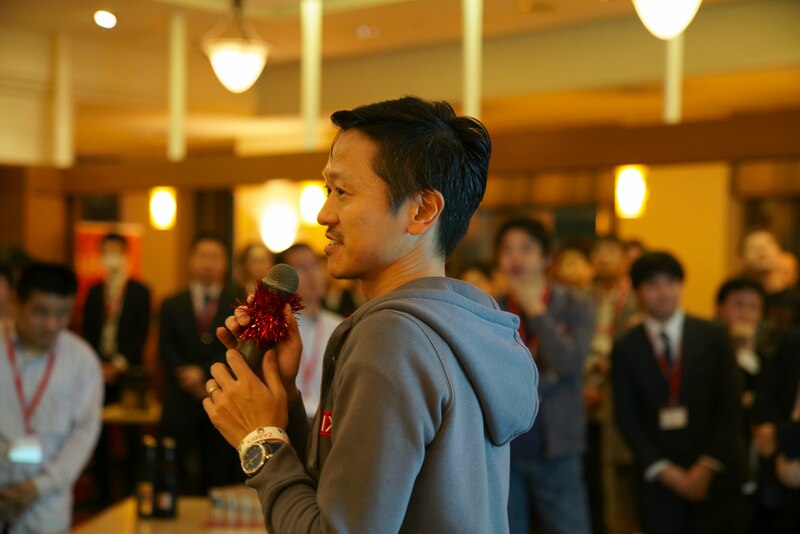 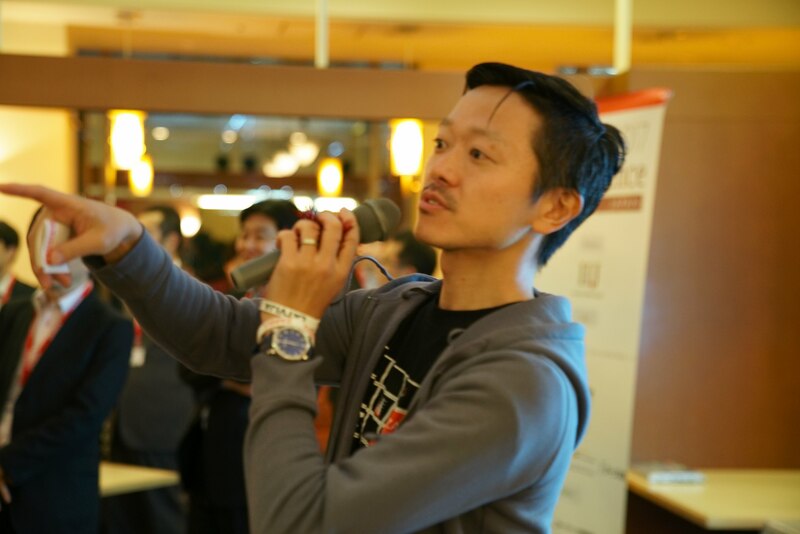 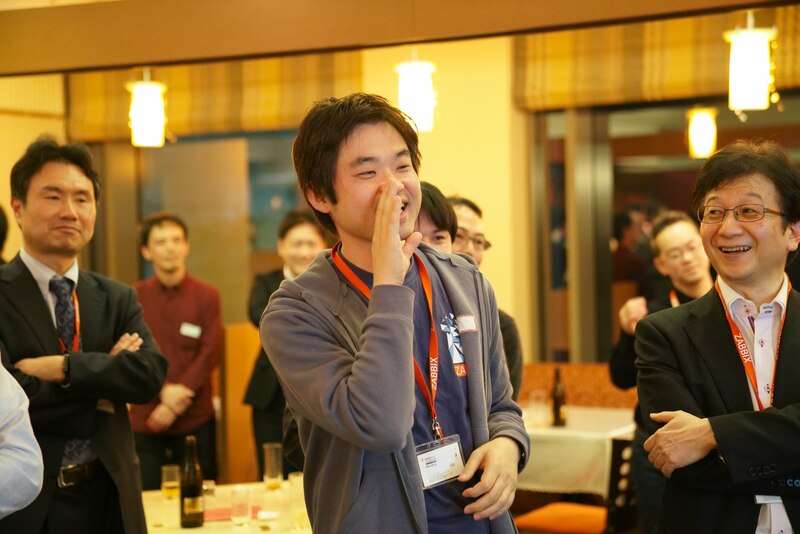 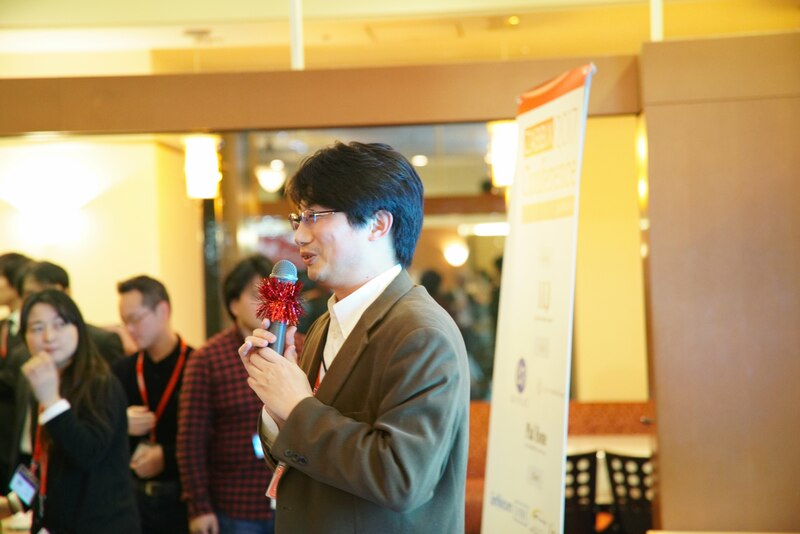 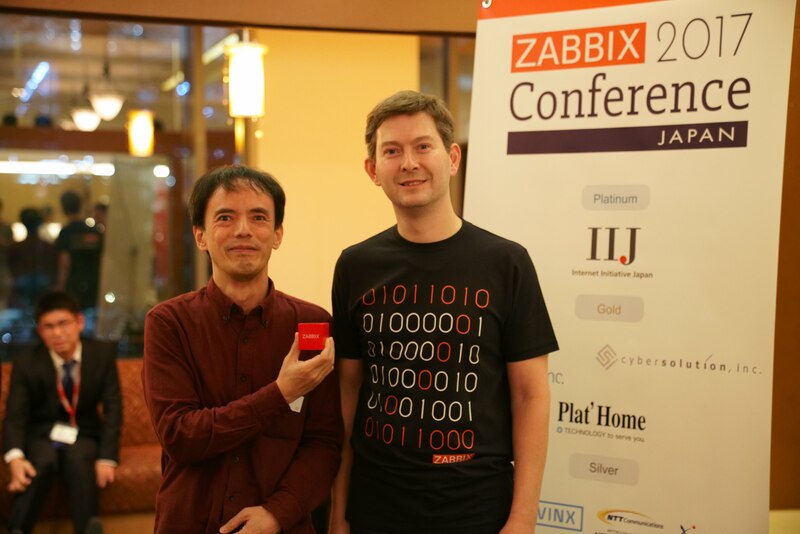 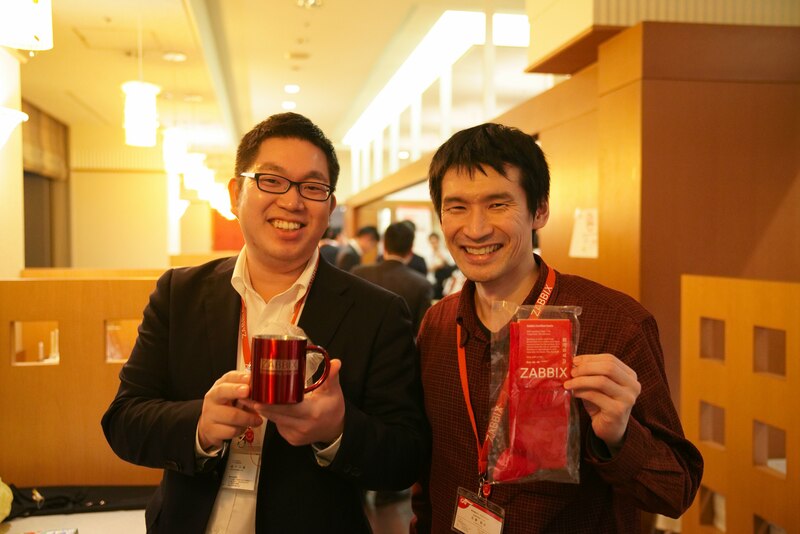 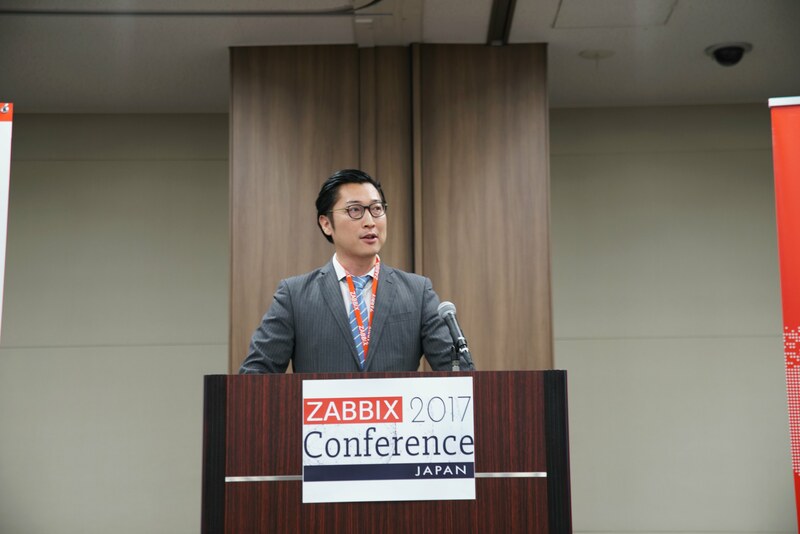 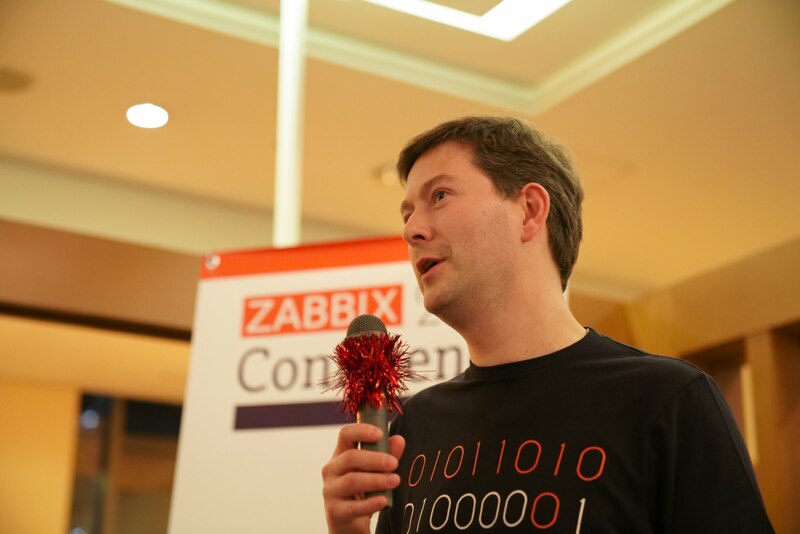 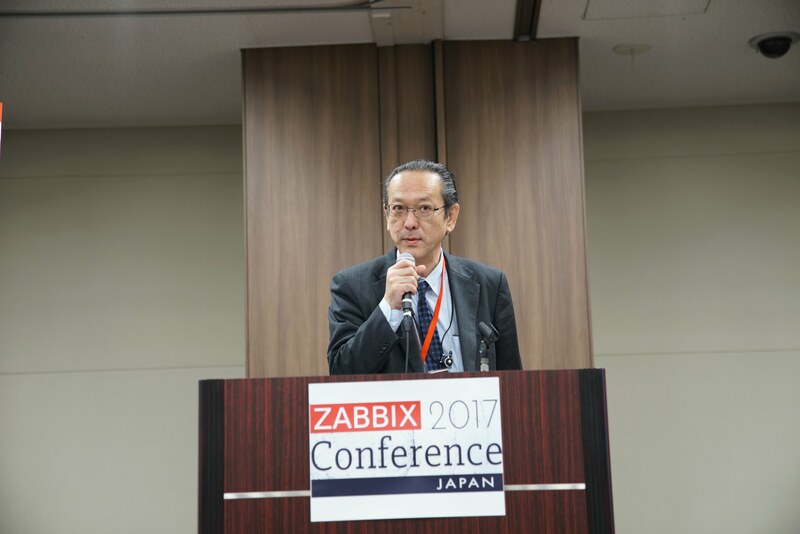 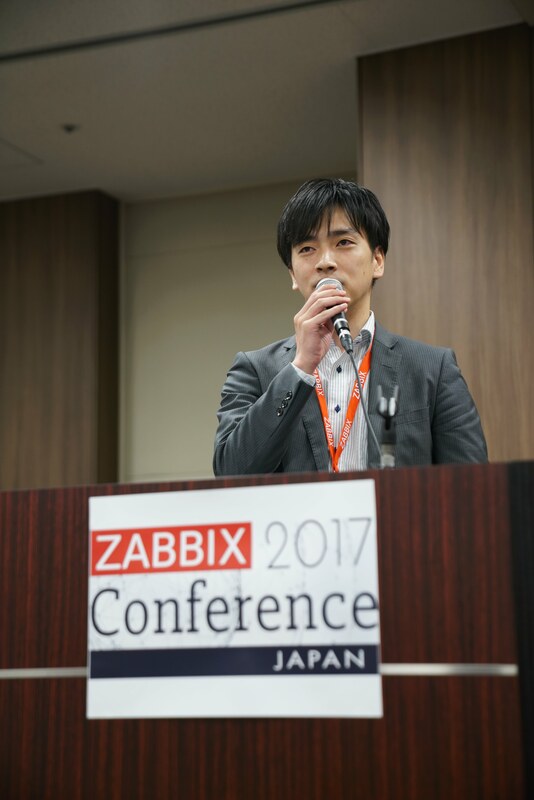 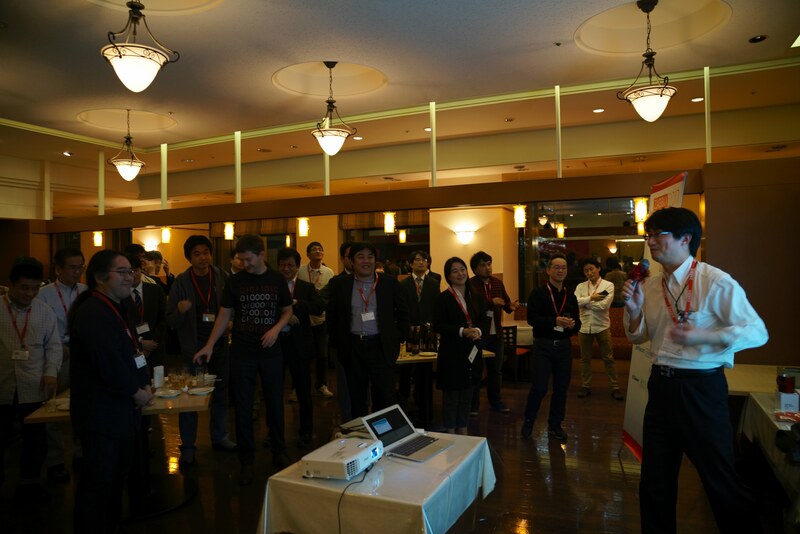 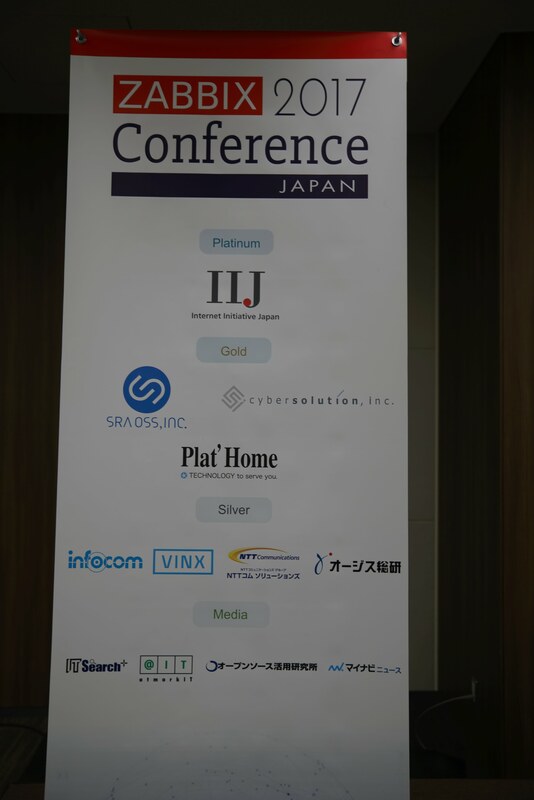 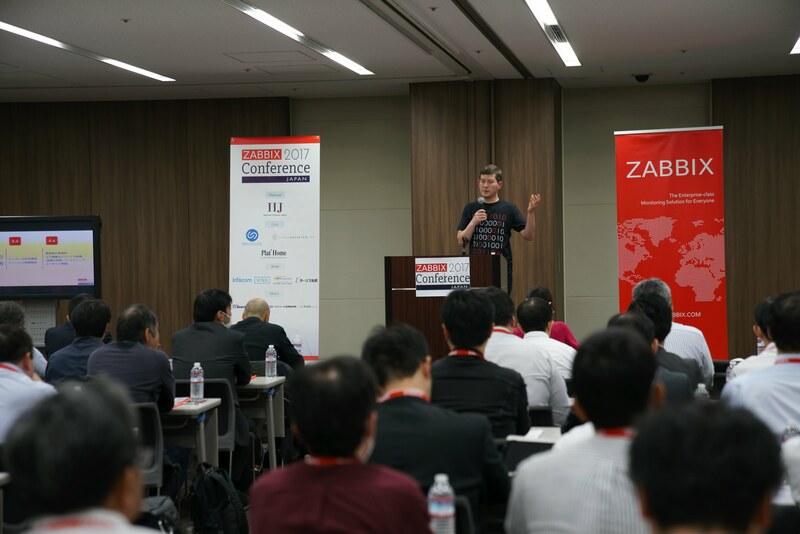 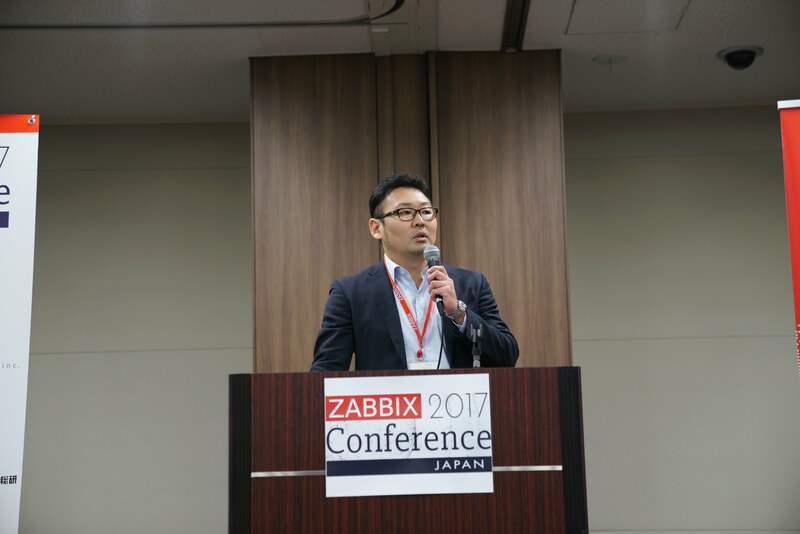 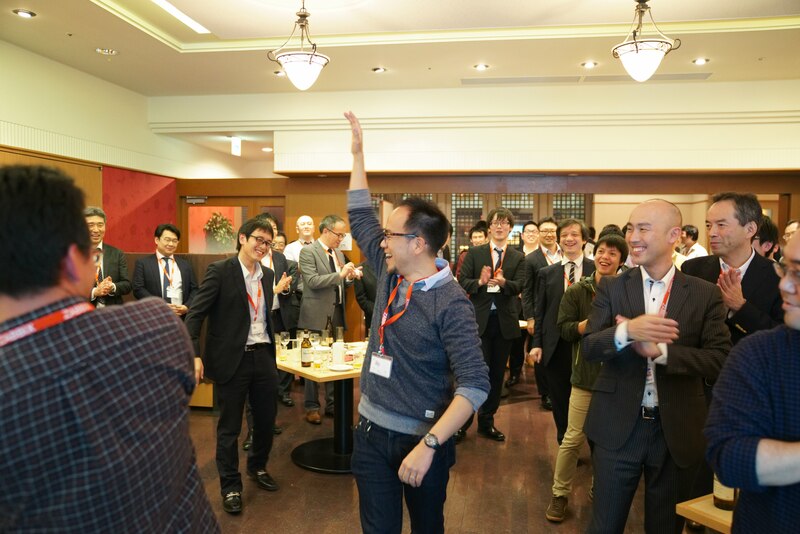 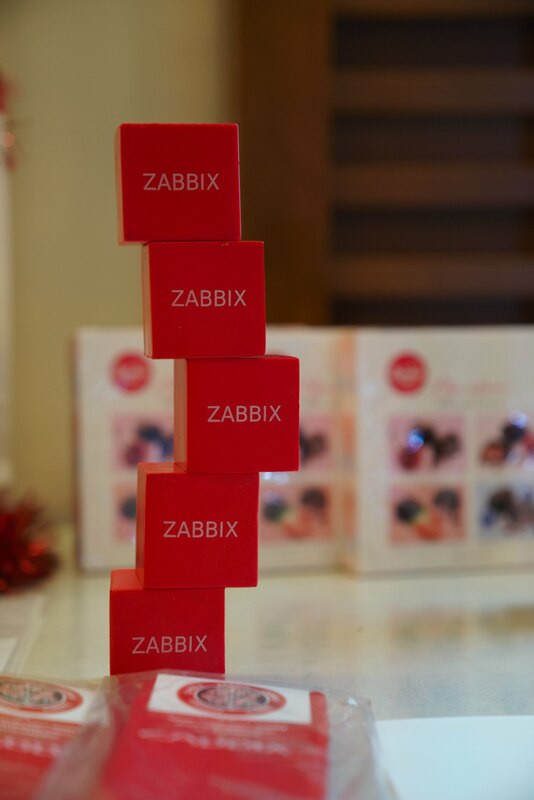 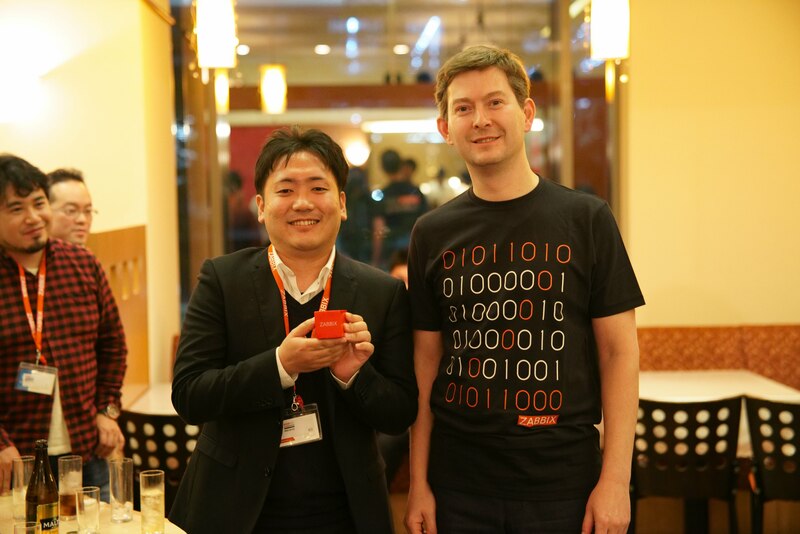 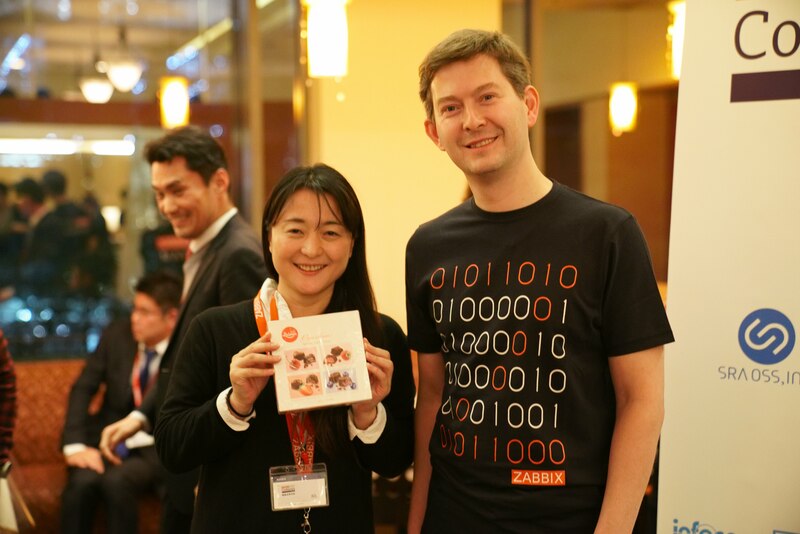 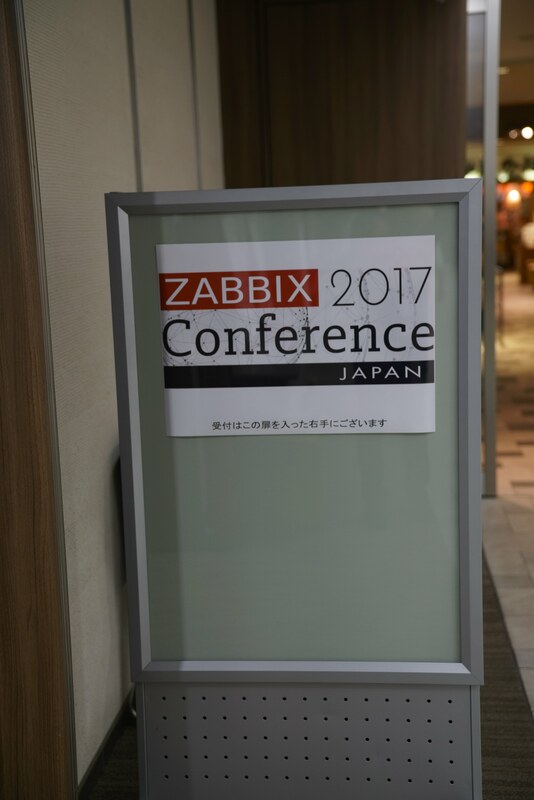 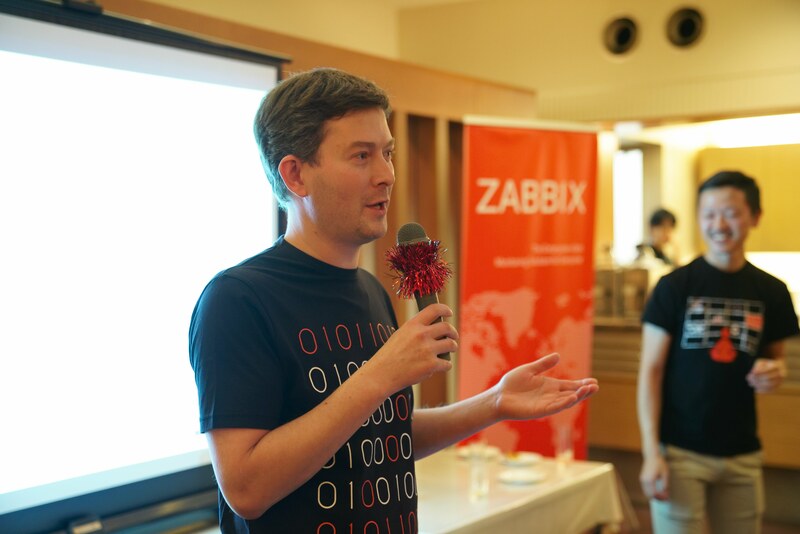 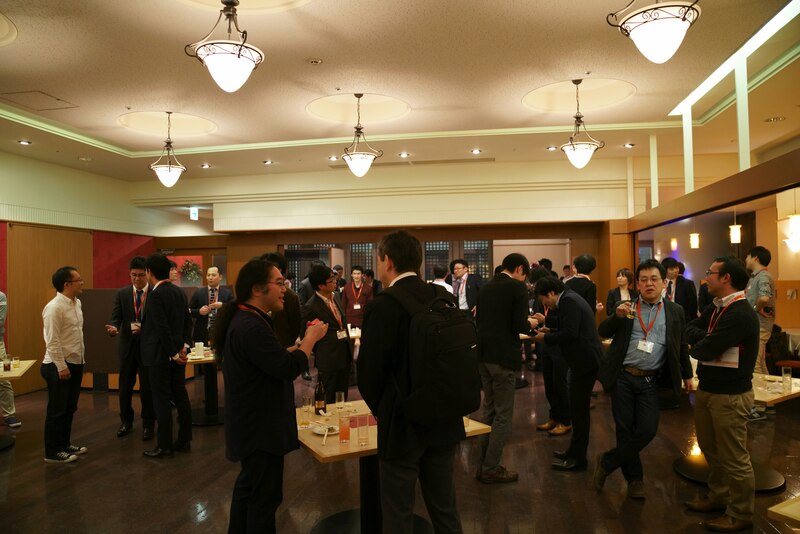 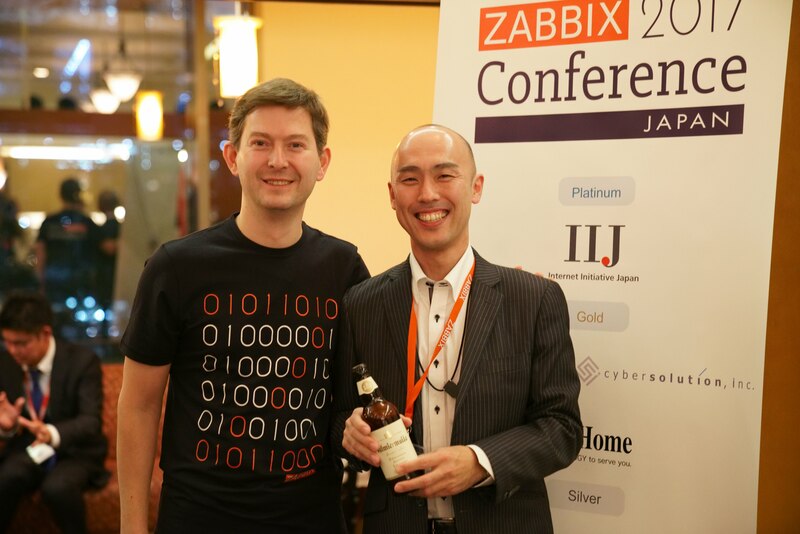 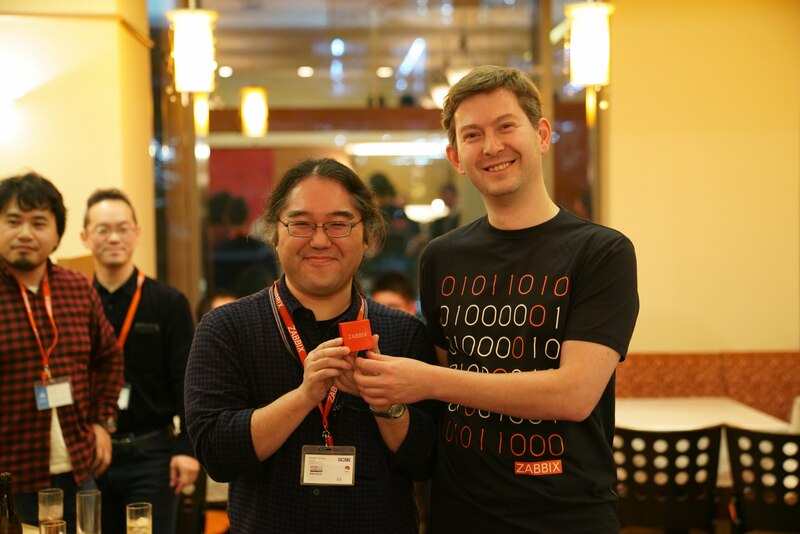 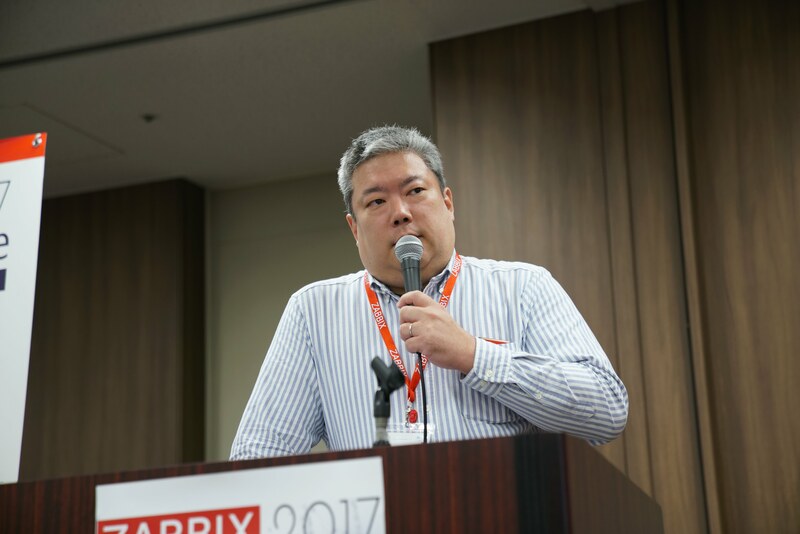 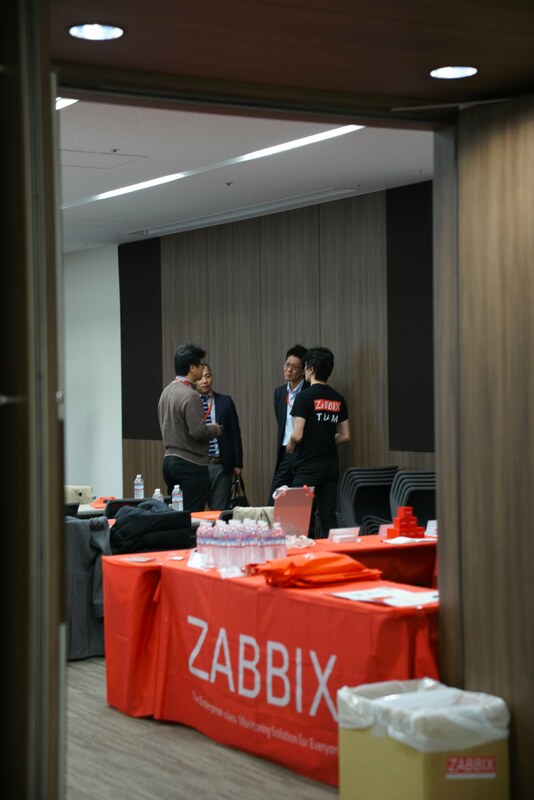 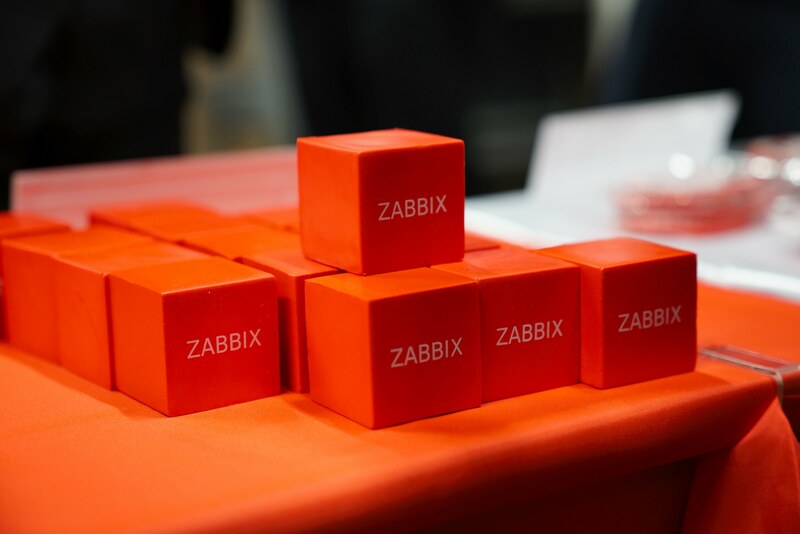 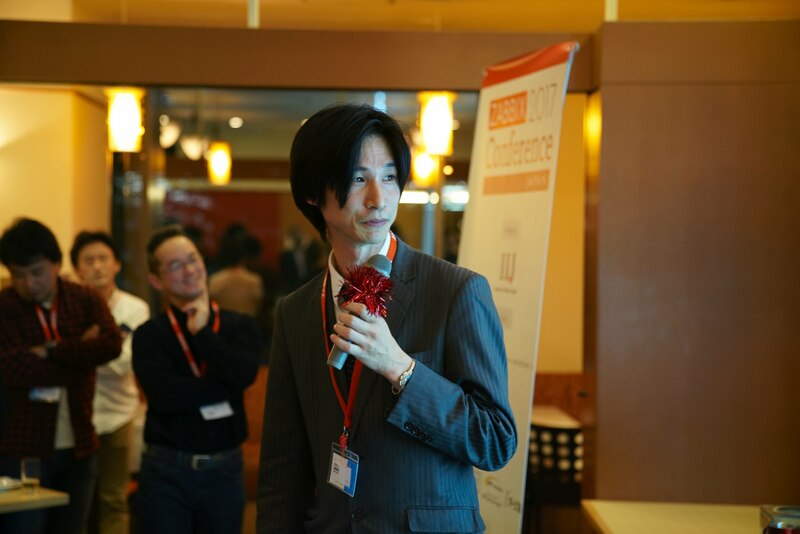 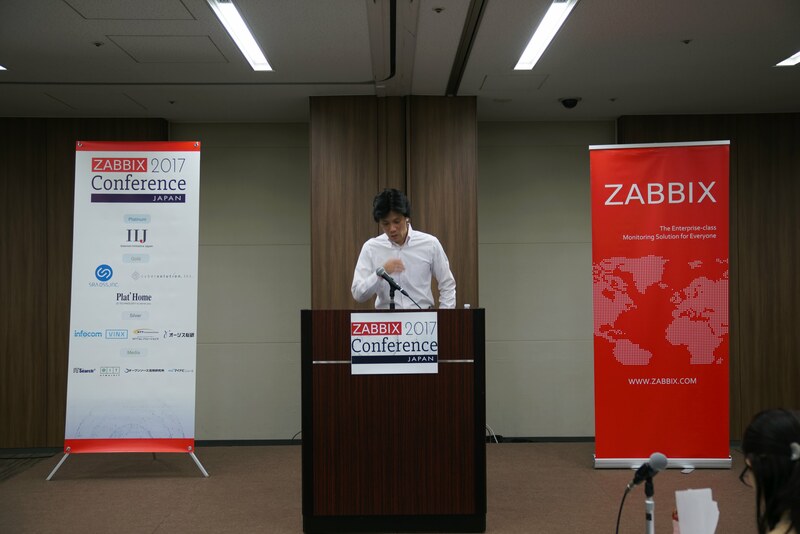 Around 300 guests attended the second Zabbix Conference in Japan. 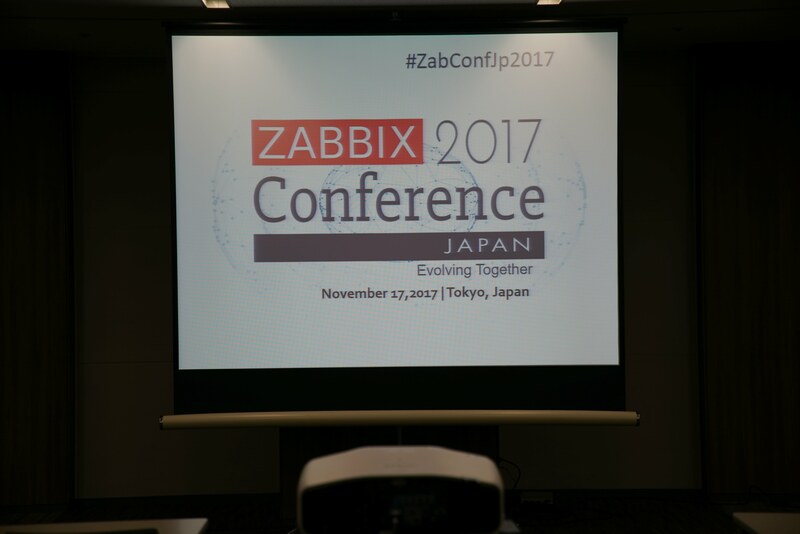 The conference presentations contained examples of usage, introduction examples, information about Zabbix related tools, and so on. 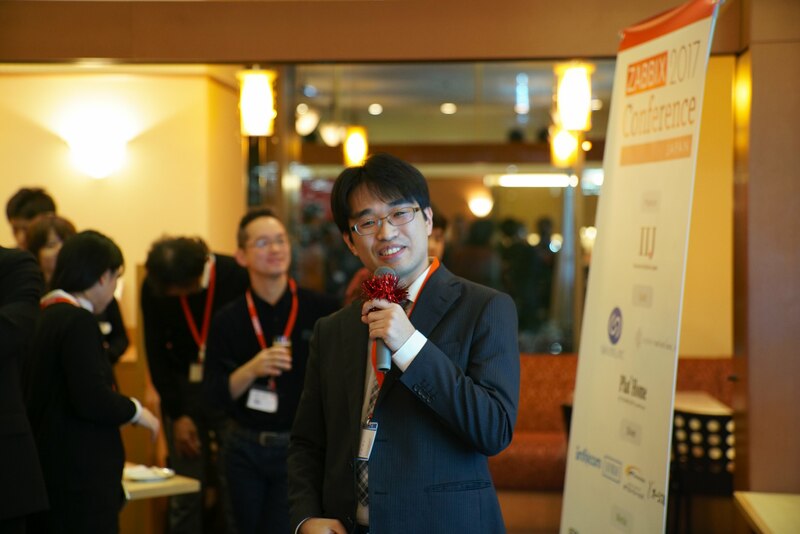 After Conference, Convivial party was held at a Restaurant.